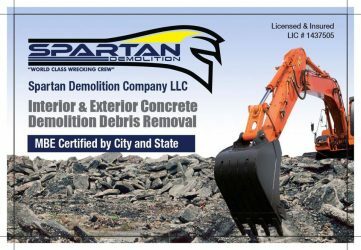 Spartan Demolition Company LLC, located in Queens, NY is an MBE ceritified firm. We specialize in exterior demolition, interior demolition, and debris removal. Spartan has been awarded 2015 MBE contractor of the year by New York State. Our previous clients include The United Nations, St Johns University, City MD, Hunter College, Queens College, Lehman College, TBTA, MTA, Brown Harris Stevens, Douglas Elliman and the Chetrit Group. 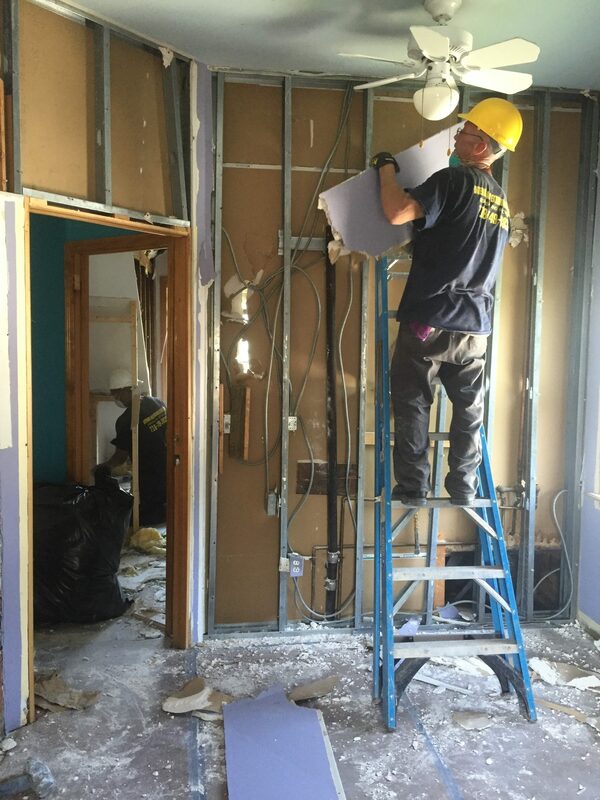 We perform interior demolition and exterior demolition. From garages to building knock-downs. We handle all aspects of your project in house. We are a full service demolition firm. We perform exterior demolition, interior demolition, and debris removal. Leave it to Spartan to handle all of the paperwork and filing needed to complete your project. We handle your expediting and architect services, your utility shut-offs and DOB filings. Full service demolition firm. We specialize in exterior, interior demolition and debris removal. We are MBE certified. Spartan demolition has been awarded 2015 MBE contractor of the year by New York State.